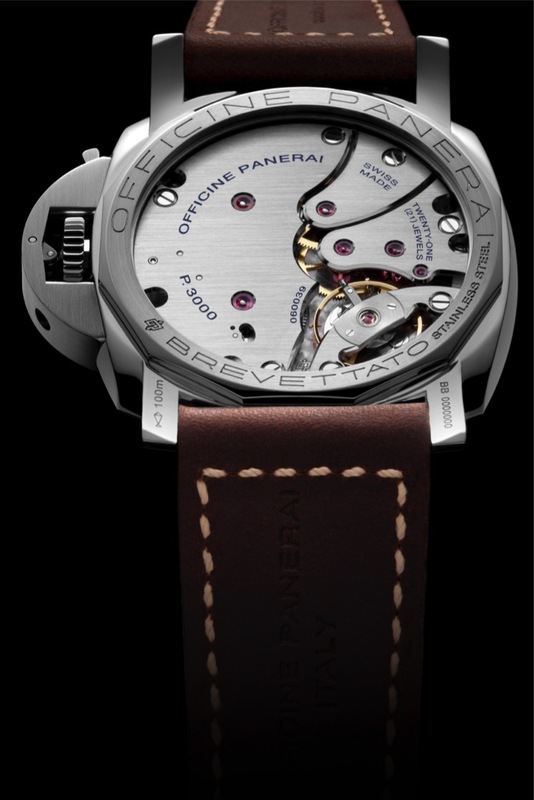 Earlier we were introduced to the Officine Panerai PAM662 which was a recreation of a very rare and beautiful piece, the reference 6154, better known as the “Egiziano Picollo”. 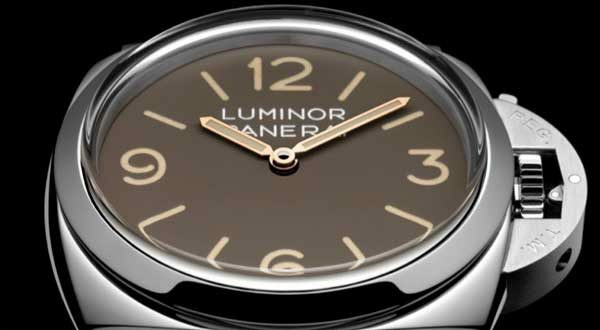 The newly released PAM663 is the Luminor version of the previously mentioned special edition. I briefly touched upon the significance of the vintage looking brown dial which goes back to when the luminous material in the Panerai watches were very radioactive and would start to discolor the black dials over time. You can always read up the more detailed review here on the article discussing the PAM662. 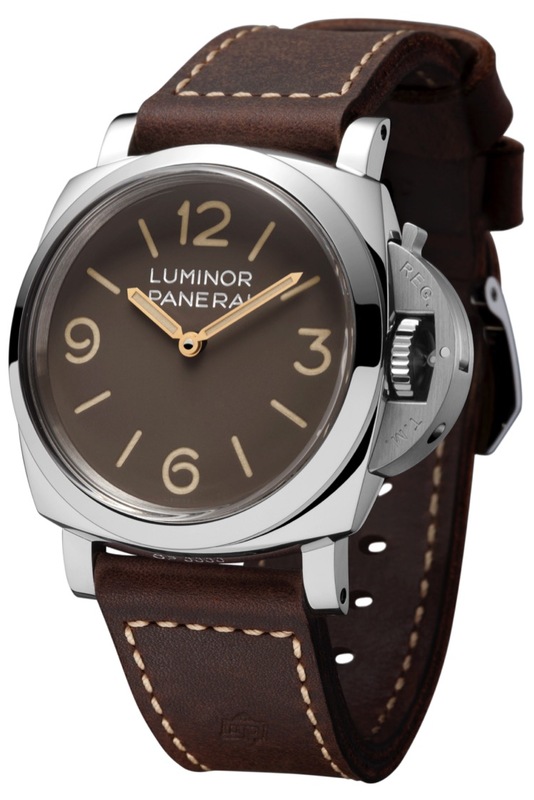 Much like it’s 1940’s case counterpart, the PAM663 features a 47mm case made out of 316L polished steel. 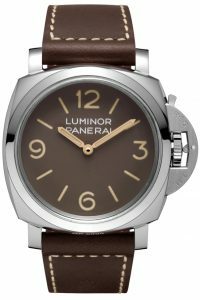 This special edition is fitted with a 1950’s Luminor case which is immediately recognizable by the patented crown guard which is not present in the other model. 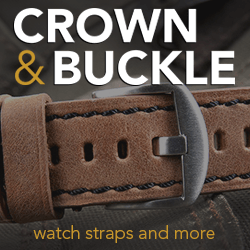 This crown guard mechanism, even though was used before the end of 1940, the patent for it wasn’t actually lodged until 1955 around the time of the reference 6154 release. 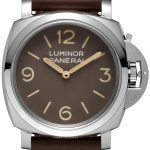 The PAM663 also features the vintage brown base dial with the vintage style font reading Luminor Panerai on the top and finished off with time period correct gold hands. 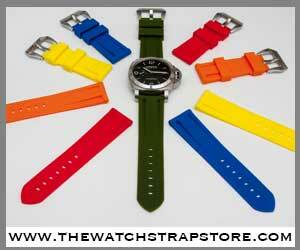 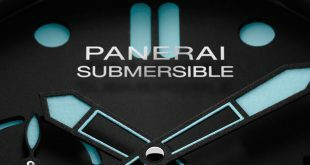 The painted Super LumiNova is done in a vintage faux lume style to continue the vintage look of the piece. 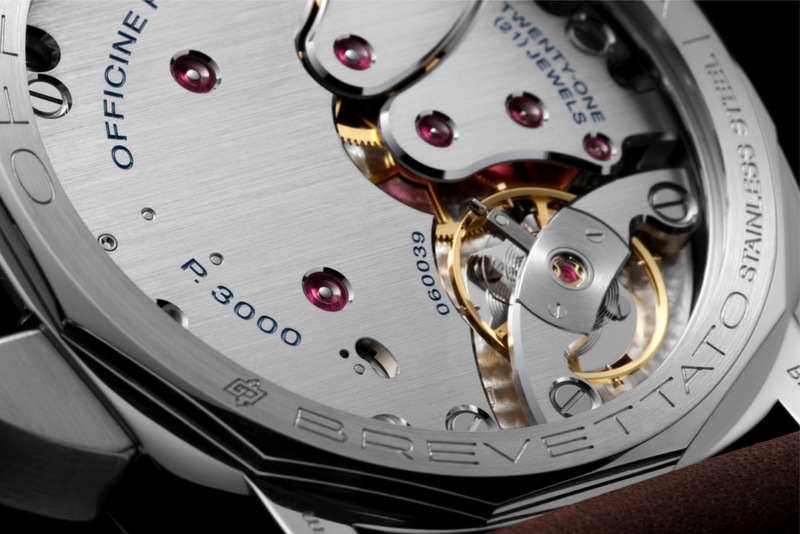 Protecting the dial is a slightly domed Plexiglas true to it’s vintage counterparts. 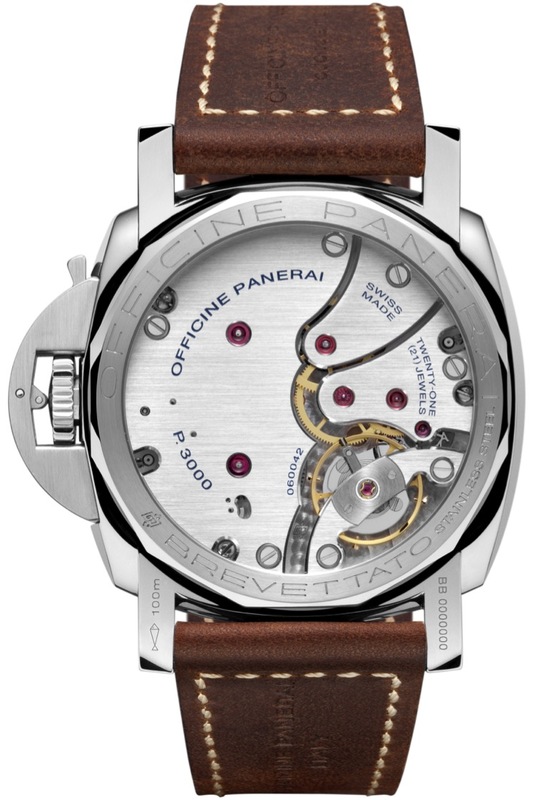 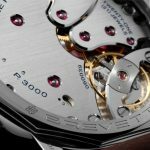 The back has a sapphire crystal backing allowing you to see the clean and crisp hand wound P.3000 3 day movement. 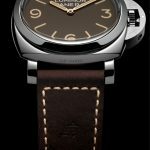 The watch is finished off with the Ponte Vecchio Strap in brown leather with the burned in OP logo and tongue style pre-v buckle. 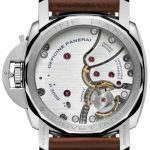 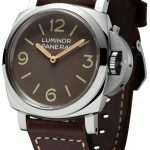 This particular model is very reminiscent of the PAM372 that everyone has grown to love recently and which I feel is one of the best modern Panerai models that has been released. 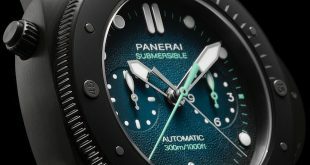 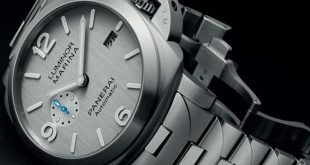 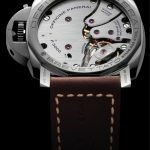 In my opinion this piece will be as big of a hit as the PAM372 because of it’s historic look and vintage finishings. 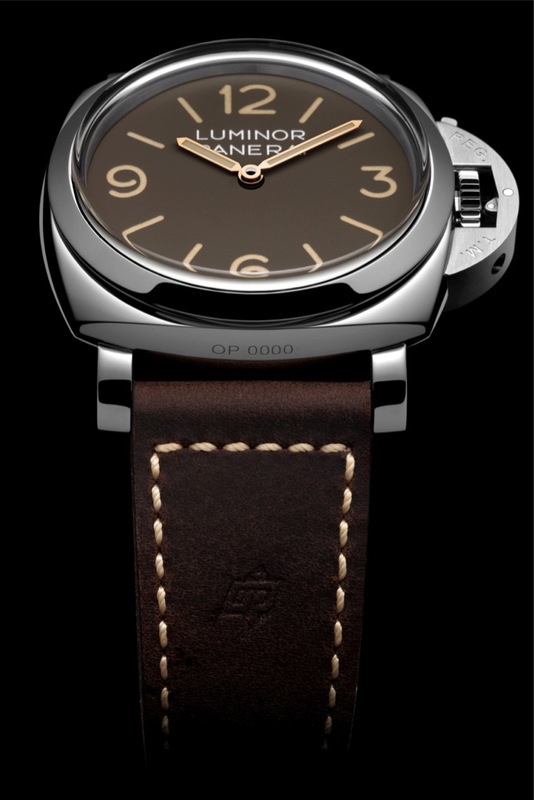 Even though the PAM662 has a bit more historic significance tied to the 6154, I see this PAM663 as neck and neck as one of the best releases this year as simple as it is. 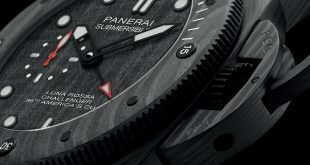 This special edition is limited to only 1000 units. POWER RESERVE: 72H. 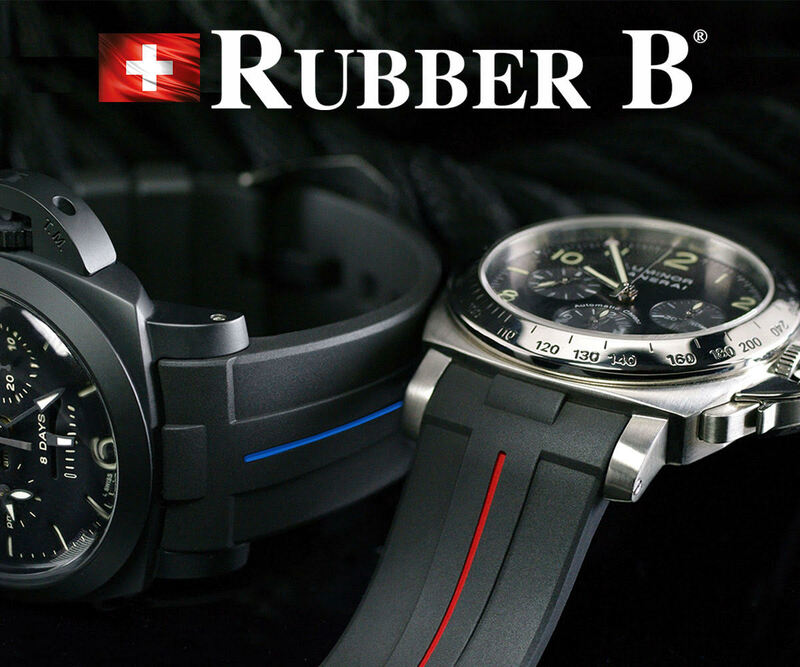 WATER-RESISTANCE: 10 bar (~100 metres).